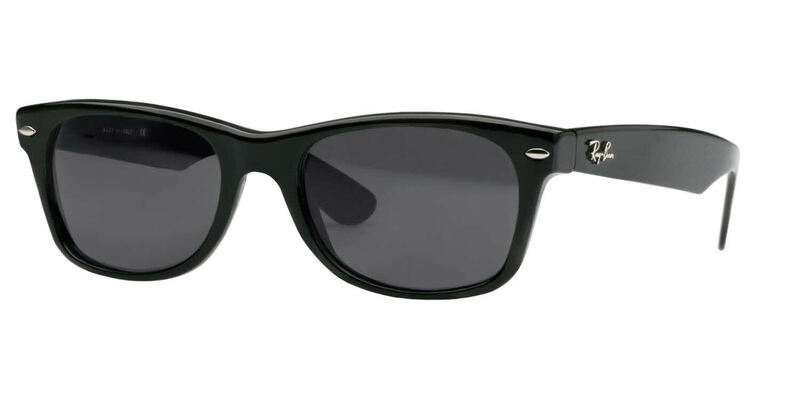 Great quality prescription sunglasses at a great price. These glasses are great. Look great, feel great. The only issue was that they are too wide for my face. I tried on the 52mm standard fit glasses and found them too tight. Therefore, when buying the Asian fit versions I ordered the 55mm. Turns out 3 mm and Asian fit makes a big difference. The glasses slide off my face. I added some cheap silicone grips from amazon to the glasses and now they fit just fine. Required a little bit of work, but they work fine now. Fits super well, better than regular fit.